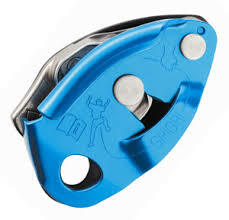 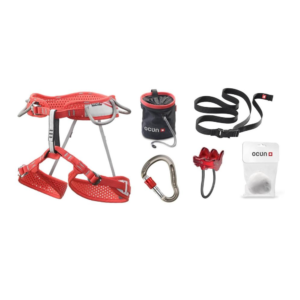 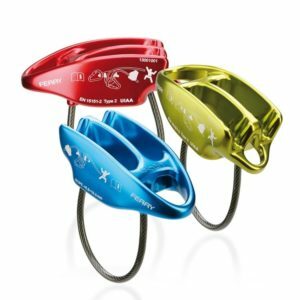 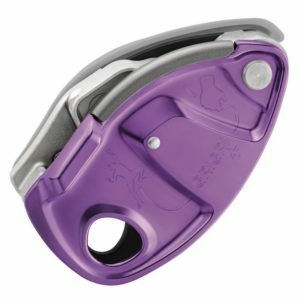 Climbing Shop carries a variety of belay devices from top brands Black Diamond, DMM, Edelrid, and Petzl. 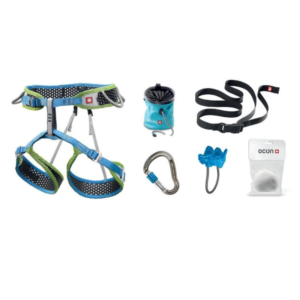 Take your pick between basic tubular belay devices or higher tech assisted braking options like the Edelrid Jul or Petzl Gri Gri. 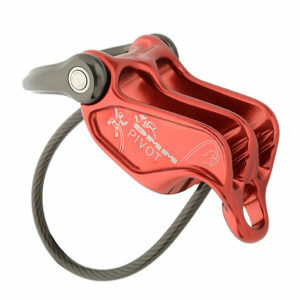 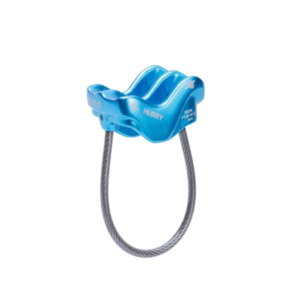 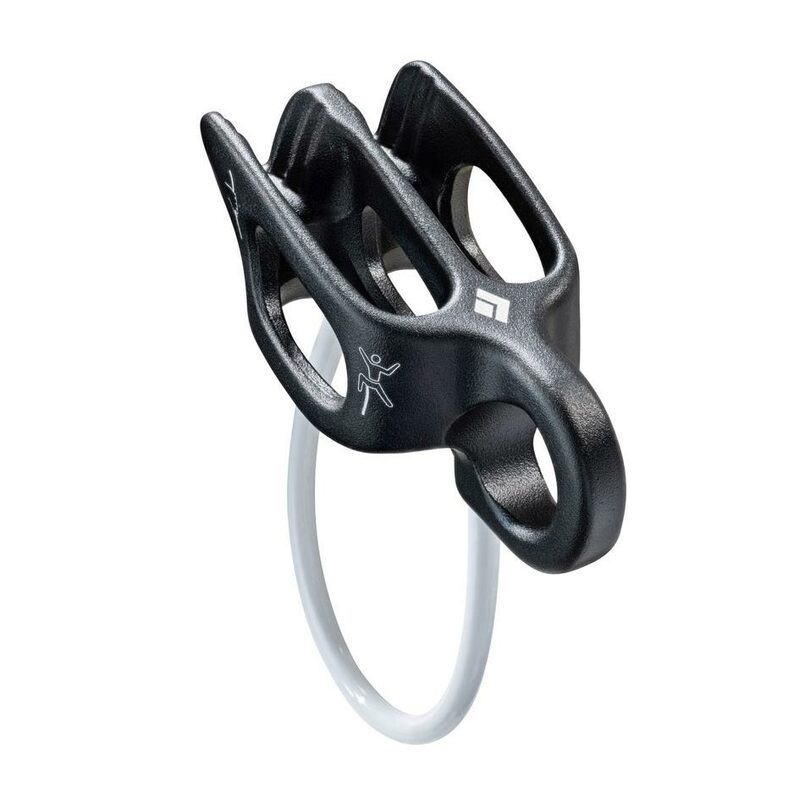 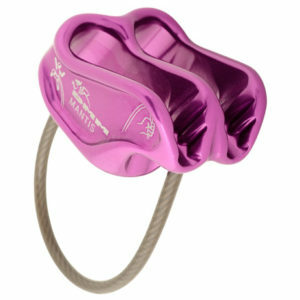 Pair it with a locking carabiner to keep your climber safe while on the wall.